Ensure your cabin stays warm and cozy, no matter the outside temperature, with a Quadra-Fire wood stove. 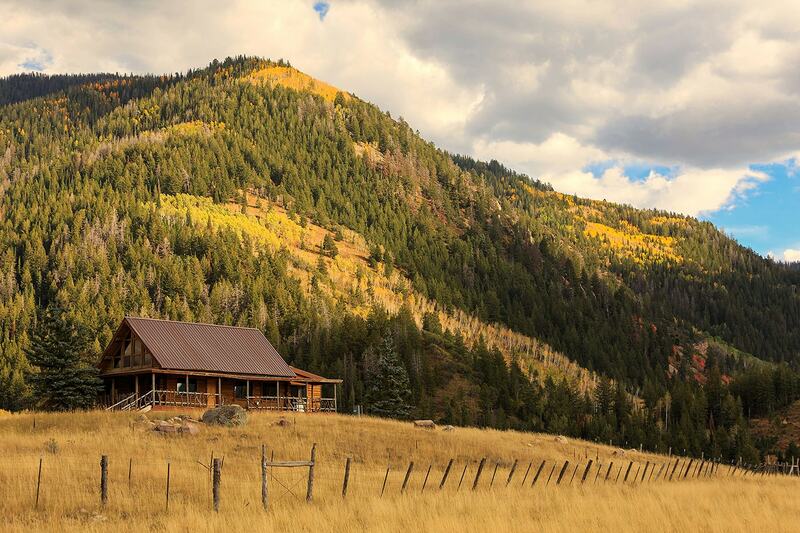 In the foothills west of Denver, the town of Conifer, Colorado (elevation 8,277) offers a perfect location for hunting cabins, skiing chalets, weekend getaways and second homes. At Conifer-based Inglenook Energy, owner Dorothy Matthews has been helping residents and visitors make sure their retreats stay warm and cozy year-round, no matter what the outside temperature. Matthews has been operating her store for more than 32 years. She and her husband started the business as “something to keep us busy during a downturn in the economy,” but soon found they’d become an essential part of a close-knit community. Do you have a plentiful source for firewood? How big an area do you need to heat? How will you be using the stove? Do you require overnight burns or are you primarily looking for something to take the chill out of the air and add some rustic atmosphere? Is environmental impact important to you? All these popular models offer Automatic Combustion Control for advanced heating control for long, clean and efficient burns. 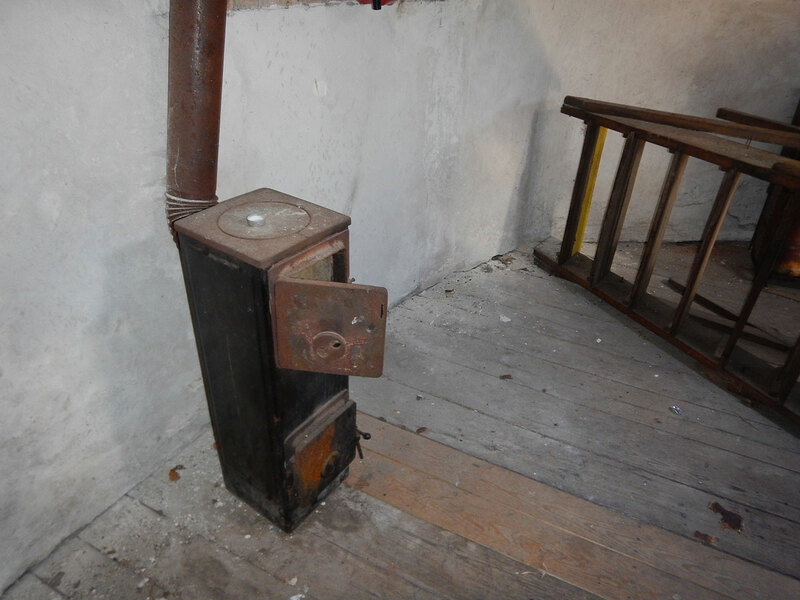 Ready to find to perfect wood stove for your cabin? Connect with a local Quadra-Fire dealer today!